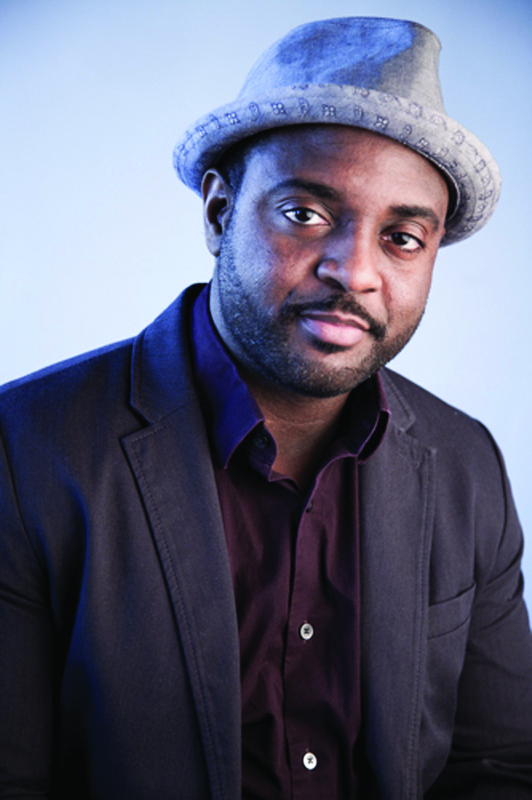 Reginald Dwayne Betts’s latest collection is Bastards of the Reagan Era. His first collection of poems, Shahid Reads His Own Palm, won the Beatrice Hawley Award. His memoir, A Question of Freedom: A Memoir of Learning, Survival, and Coming of Age in Prison, was the recipient of the 2010 NAACP Image Award for non-fiction. Betts’s work has also led to a Soros Justice Fellowship, a Radcliffe Fellowship, a Ruth Lilly Fellowship, and two Pushcart Prizes. Betts was appointed by President Barack Obama to the Coordinating Council of the Office of Juvenile Justice and Delinquency Prevention in 2012. He is a graduate of Yale Law School, the MFA Program at Warren Wilson College, the University of Maryland, and Prince George’s Community College. For more information, go to www.dwaynebetts.com.